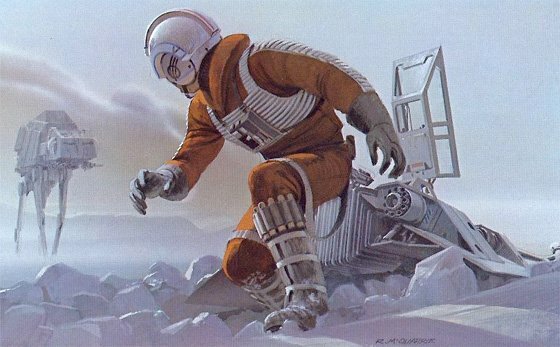 Star Wars conceptual artist Ralph McQuarrie, whose paintings were the force behind much of the film series' design, has popped his clogs at the age of 82. 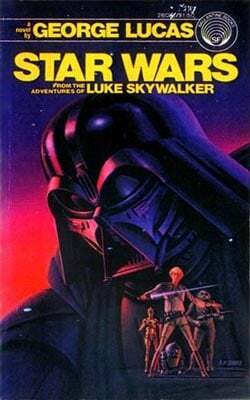 McQuarrie's art was instrumental in persuading 20th Century Fox to back the production of Star Wars. This was followed by further film success, as McQuarrie provided pre-production art for Star Trek: The Motion Picture, Raiders of the Lost Ark, ET, Back to the Future and Total Recall as well as TV hits such as Battlestar Galactica. The news of his passing this weekend was announced on McQuarrie's official website. "Ralph McQuarrie was the first person I hired to help me envision Star Wars," George Lucas said in a statement. "His genial contribution, in the form of unequaled production paintings, propelled and inspired all of the cast and crew of the original Star Wars trilogy. When words could not convey my ideas, I could always point to one of Ralph's fabulous illustrations and say, 'Do it like this'." 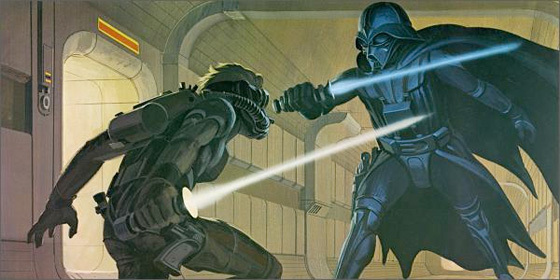 McQuarrie, whose work was featured on many a book cover and advertisement, provided the designs for the general look of robots, lightsabres, stormtroopers, the Death Star and even Darth Vader himself, submitting nearly two dozen illustrations that formed the basis of the film's design. "In many ways, he was a generous father to a conceptual art revolution that was born of his artwork, and which seized the imaginations of thousands and propelled them into the film industry. In that way, we will all be benefiting from his oeuvre for generations to come," Lucas added.